You already have the ability to Master your Power. You just have to remember how to access it at will, whenever you need it. That’s what Shamanic Vision is about. A lot has been written about Shamanism. However, reading or talking about it cannot be a substitute for direct experience. This seminar will focus on one essential point – to teach you how to access (and keep!) the ‘right’ state of consciousness. It has many names: Shamanic state, Altered state, Natural state or simply Trance. Shamanic Vision is your one-stop-workshop to discover the use of Power and to embark on the path of Mastery. Drums, feathers and rituals. Although these are valid ways to induce the Shamanic state of consciousness, they are not the essence. Far from it. There will be no psychotropic substances. Why spend money on stuff that your brain produces for free? Promises to become a Shaman overnight. Although you will discover that you always had Shamanic Vision. Awkwardly holding hands in a circle while chanting words you do not understand. No comment. 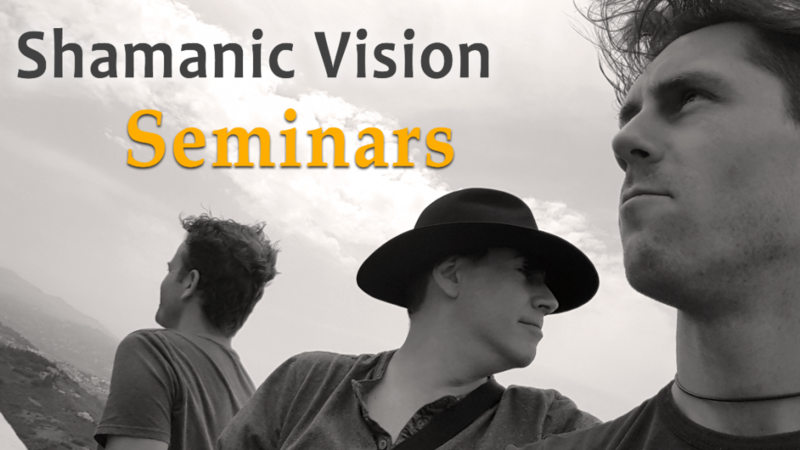 Who attends Shamanic Vision seminars? And what do they gain from it? Freelancers who are used to walking their own path, gain more independence by letting go of self-doubt and crippling patterns. Managers who deal with high stress levels and face complex interpersonal challenges, discover the magical flow of harmonious communication and leadership. Psychologists, Doctors and Alternative Medicine Practitioners attend our seminars to learn superior healing techniques and to gain a deeper, more complete understanding of their patients… and of themselves. Teachers, Lecturers and Professors attend our seminars and find new ways to connect with their students and dramatically transform their approach to education. Artists and Performers discover how to tap into an endless reservoir of inspiration and unleash their creative genius to its fullest! People who struggle with traumatic experiences are implementing profound and lasting solutions, to finally put their pains behind. People who are baffled by “spiritual questions” are finding simple and straightforward guidance towards clarity. Researchers of the Occult – driven to us by intellectual interest, they are simply amazed to see and witness the incredibly down to earth and practical applications of their academic studies. 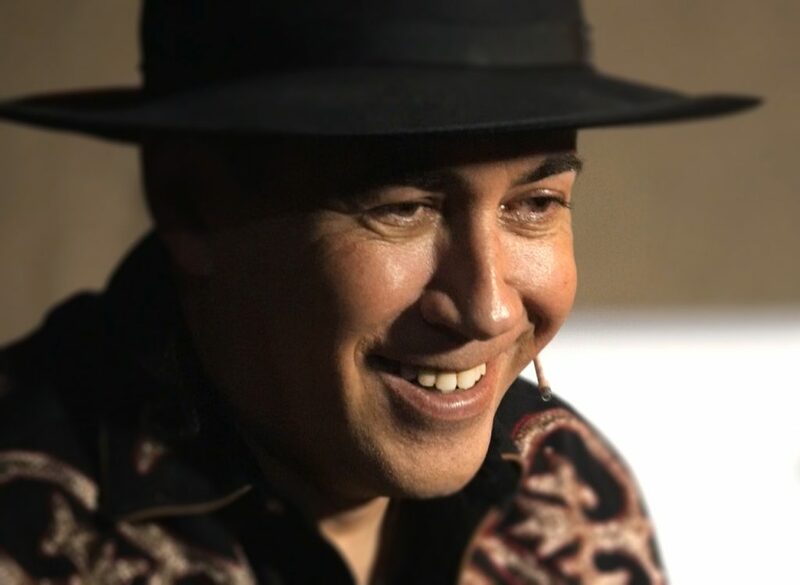 Andro – a profound lecturer with over 15 years of experience in leading Shamanic seminars and providing personal counseling and Shamanic healing sessions worldwide. You can read more about Andro, but nothing can describe him better than the words of our clients. Shamanic Vision is a one-of-a-kind event! Each seminar has its own flow and is adapted according to the unique set of participants, the location and the energy build-up we create together. Location: After searching in all 4 corners of Bulgaria, from North to South, East to West, we have located the perfect green haven for this year’s Shamanic gathering. Just 20 Km. 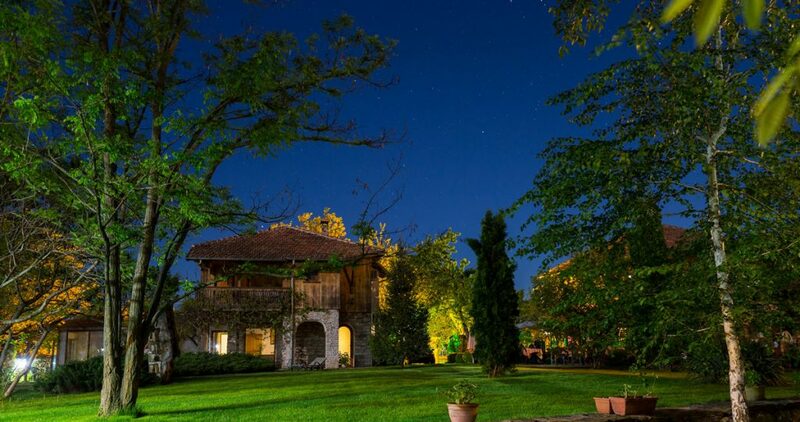 west of Veliko Tarnovo, in the small village of Emen, the Imenieto Guest House is waiting for us with it’s beautiful gardens, wood sculptures, water ponds and the unique charm of traditionally built Bulgarian villas. The area is mostly known for the Emen Canyon that is nearby, featuring breathtaking cliffs and hidden waterfalls. We could not have asked for a better setting! Arrival and accommodation arrangements: On the first evening of each seminar, between 16:00 and 20:00 o’clock. This evening is dedicated for everyone to unwind, get to know the other participants and allow us all to wake up fresh into the seminar the next morning. Daily schedule of lectures and exercises: 10:00 – 19:00, with a 2 hour lunch break between 13:00 and 15:00. The schedule may slightly vary, according to the flow of the seminar. Closing words and Sharing Circle: On the last day of each seminar, at 17:00 o’clock. Staying the last night with us is included in the seminar’s plan and anyone who wishes to do so, is welcome. The Imenieto guest house offers us comfortable shared rooms of 2-3 persons. Most of the rooms are en-suite and are furnished in a simple and comfortable style. Our hosts will also be providing us with 3 meals a day and offer a variety of menus including many vegetarian options. Please make sure to notify us in advance if you have any special dietary needs. In order to assist with traveling options and to ease the communication between participants who wish to share a ride with each other, we will be setting a Facebook group up. You are invited to follow our page for more information. To register, please fill this form with your full name, email address and preferred seminar. We will reply within 1-2 days with further information regarding all payment options and general logistics of the seminar. Thank you! Read our replies to questions asked by former seminar participants.